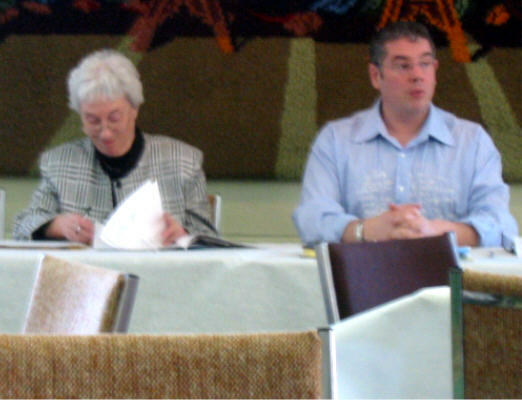 Having now joined with Summerlea United Church, the St. Andrew's Presbyterian congregation held their final annual meeting in Summerlea's St. Andrew's Hall on Sunday morning February 13, 2005. 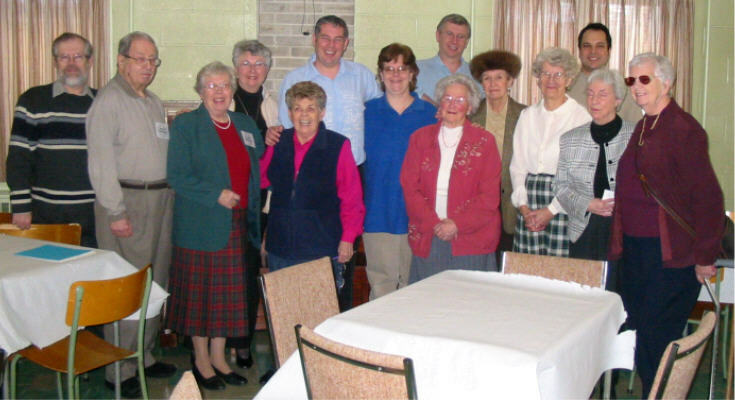 An historic event tinged with sadness for the end of 185 years as a Presbyterian congregation and buoyed by the hope and joy of resuming worship as a united Summerlea congregation after 80 years following separate paths. Following are a couple of photos which are pickable to see a larger version. After the meeting the attendees gathered for a photo.